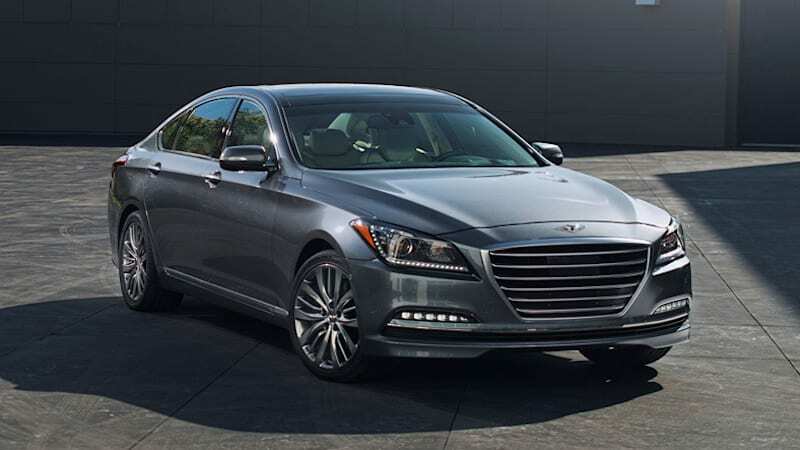 Hyundai recalls 24k Genesis sedans over electrical issue originally appeared on Autoblog on Mon, 09 Mar 2015 09:30:00 EST. Please see our terms for use of feeds. 0 So, how do you actually pronounce that automaker's name?